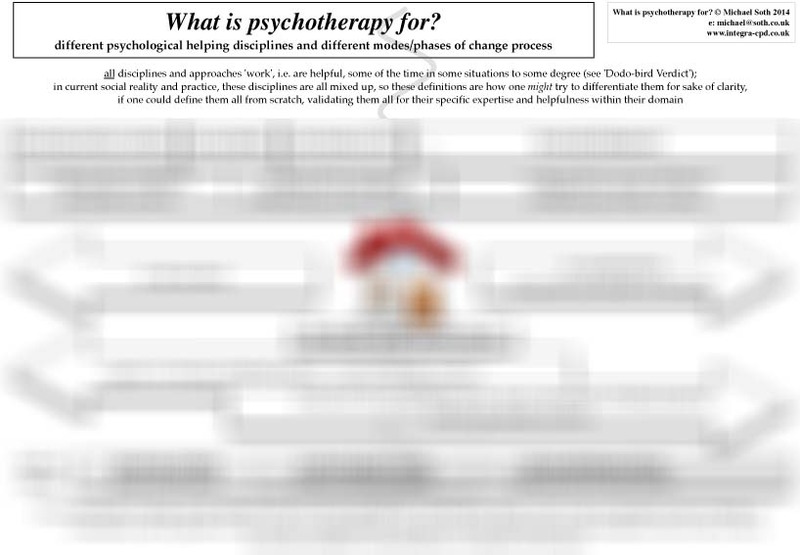 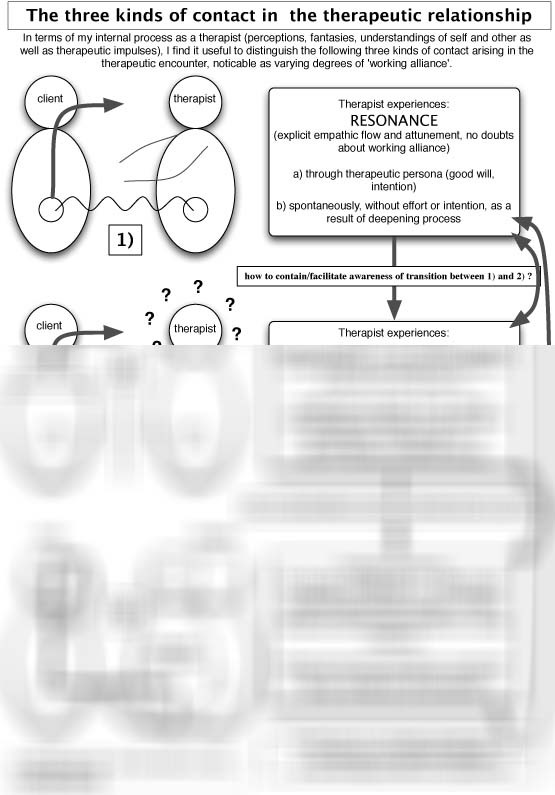 This handout is one of the most basic and fundamental to a relational perspective on therapy. 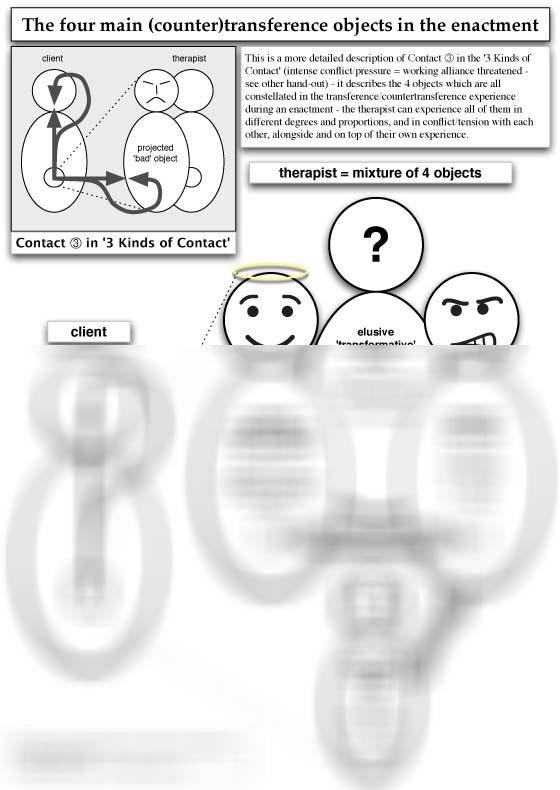 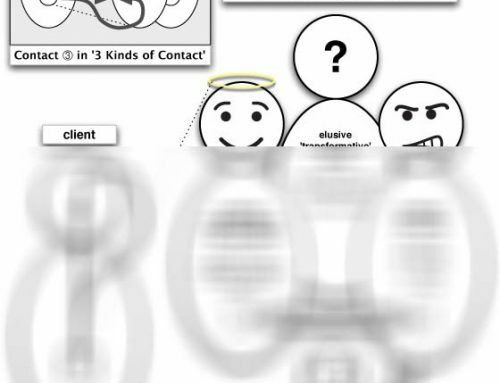 If it is indeed 'the relationship that matters', what kinds of contacts can exist between client and therapist? 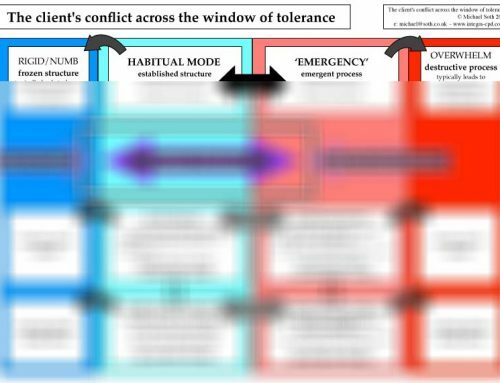 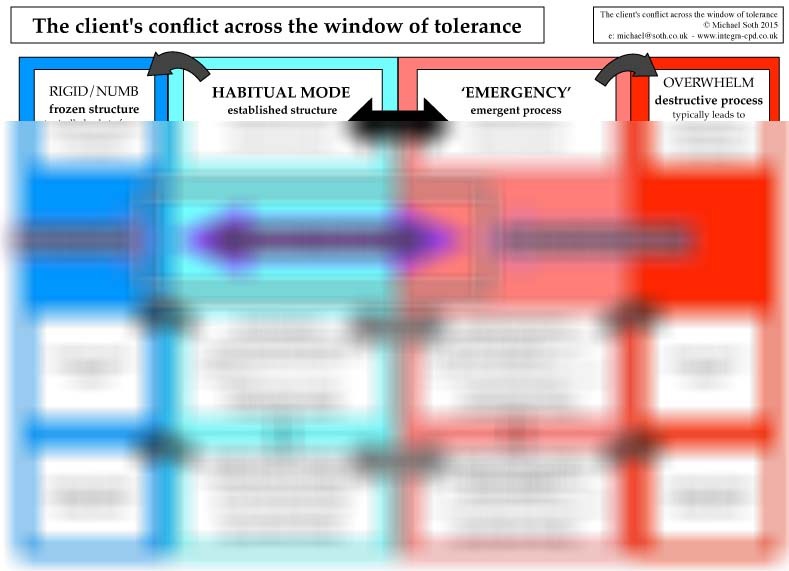 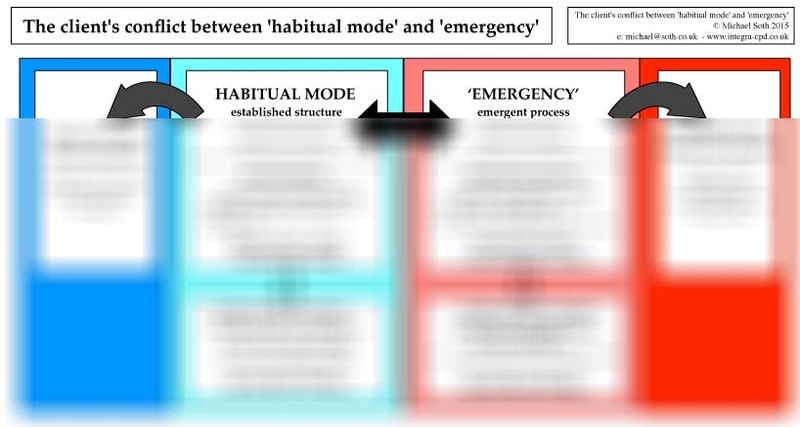 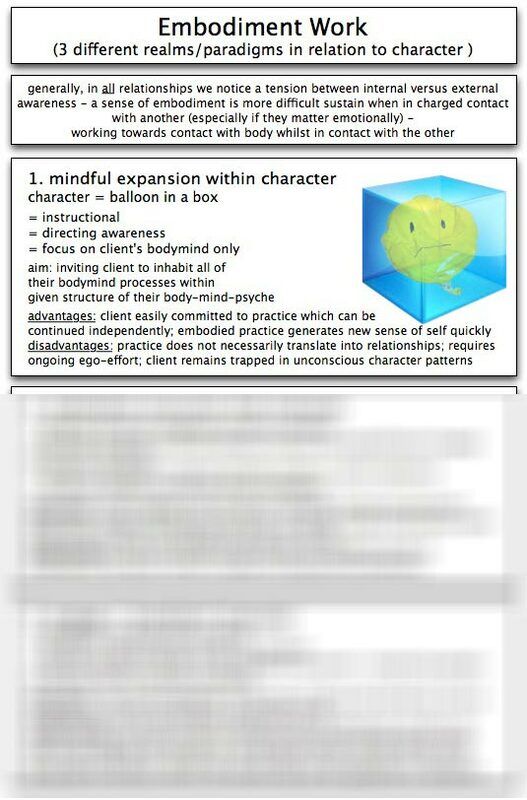 Alongside the different modalities of therapeutic relatedness, we can recognise the coming and going of the working alliance, as perceived and experienced by the therapist (this is not the explicit, contracted alliance, but an implicit sense of actual connection and relatedness). 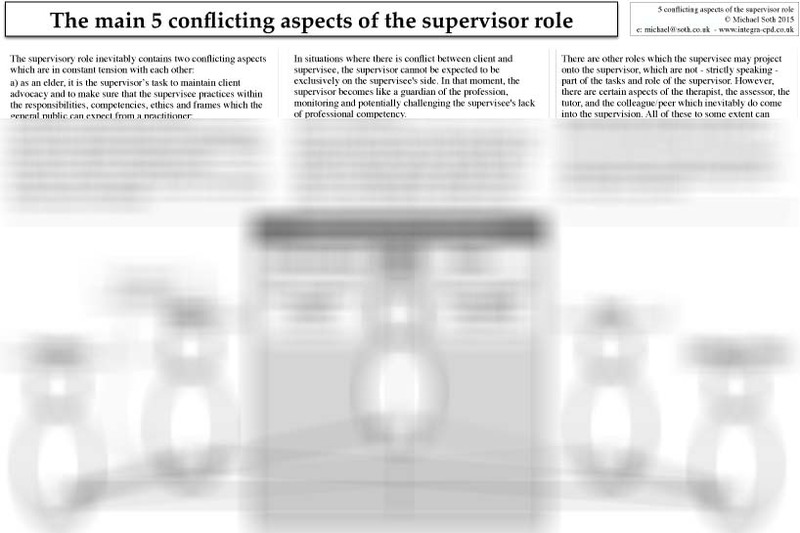 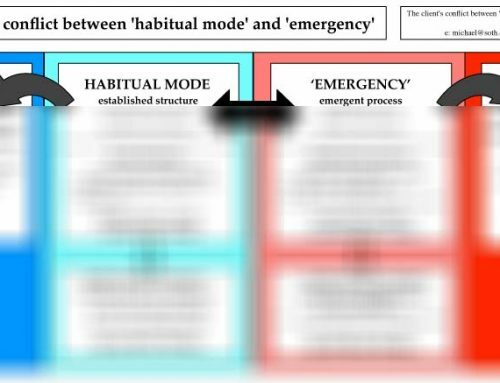 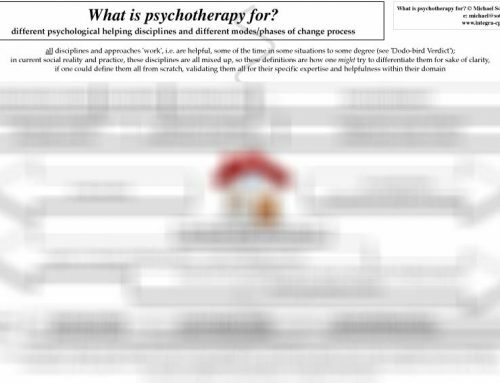 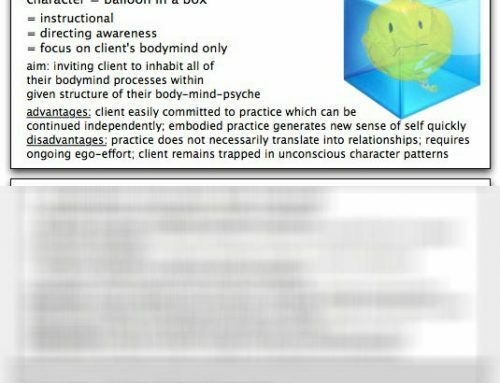 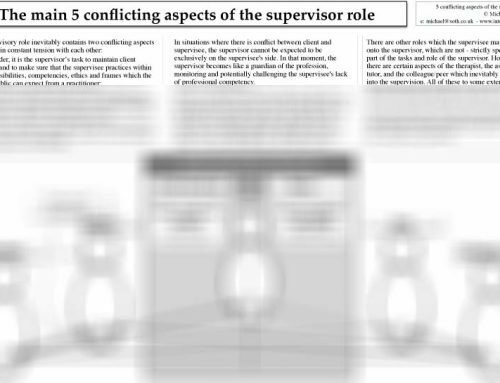 This handout is rooted in the 'countertransference revolution', which takes all experiences of the therapist as possible reflections of the client's inner world, and therefore attends to disturbances in the working alliance as necessary rupture and repair cycles in the deepening process.